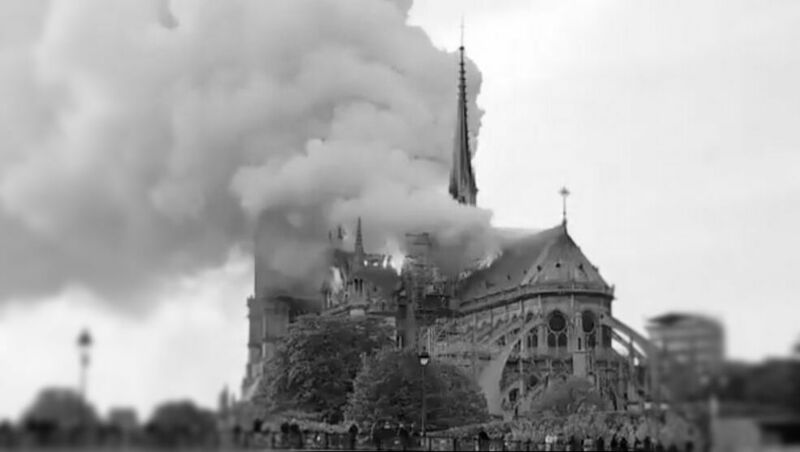 The disastrous Monday, 15 April, burning of Notre Dame Cathedral in Paris leads to many questions and serious implications. Notre Dame de Paris (French for Our Lady of Paris), was built between 1163 and 1260. The cathedral was officially consecrated in 1345. The only Biblical restrictions on our freedom of speech in the Ten Commandments are: “You shall not take the Name of the Lord your God in vain” and “You shall not bear false witness against your neighbour.” Outside of those prohibitions of blasphemy and slander, we have freedom of speech.